Hello everyone! 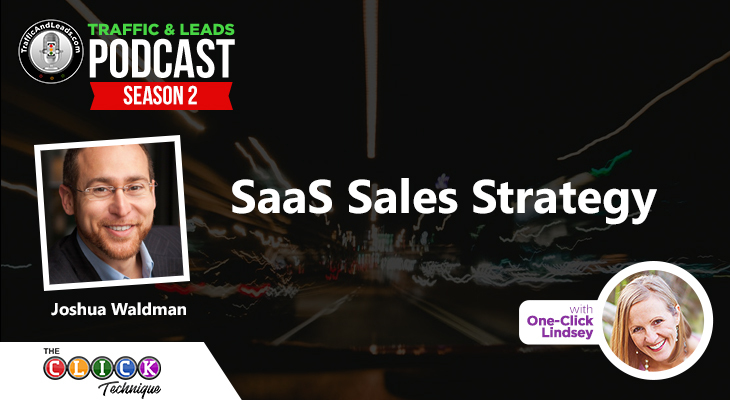 On today’s episode of the Traffic and Leads Podcast we had positioning expert Philip Morgan join us. 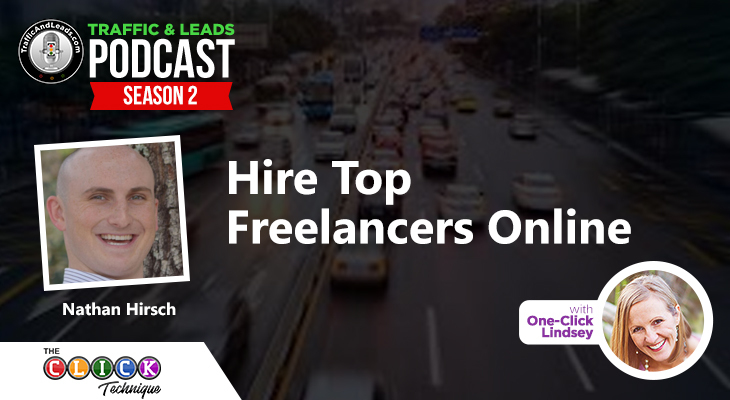 He called in to offer some great advice and tips to help on how to find your niche market and generate more traffic and leads for our small businesses. Let me tell you a little about Phillip Morgan. He specializes in helping technical firms and development shops generate and close more leads. However, unlike other marketers, he uses hyper-specific positioning, education based content marketing, and marketing automation to make that happen. He has written two awesome books, the most recent one of which is called, The Positioning Manual For Technical Firms. He also hosts a weekly podcast called, The Consulting Pipeline Podcast, which has been featured in iTunes top best new business and marketing categories. Suffice to say, this guy knows how to position a small business, so we made sure to ask him a ton of questions. 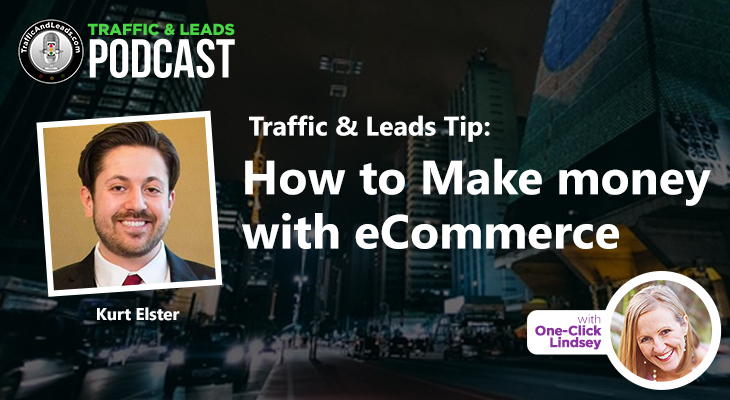 This was a great conversation with a lot of helpful perspectives and ideas you can use to take your business or website to the next level. Reasons why you may want to consider making the leap and niche marketing your content. The difference between positioning and differentiation. An insightful definition of positioning for entrepreneurs and small businesses. 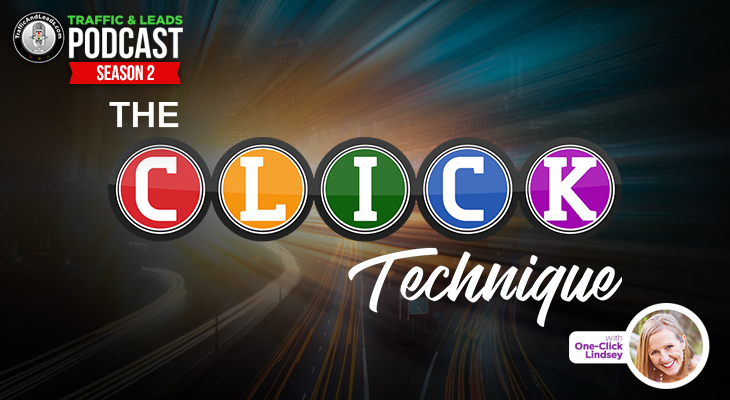 Tips and tricks to help you decide on your niche. Strategies for narrowing your services and target clientele or audience. Content marketing ideas to gear towards your ideal customer’s needs. Perspectives on the fear of saying no and alienating people. Small incremental changes to your business versus overnight change. Three tips to help you position your business more effectively. 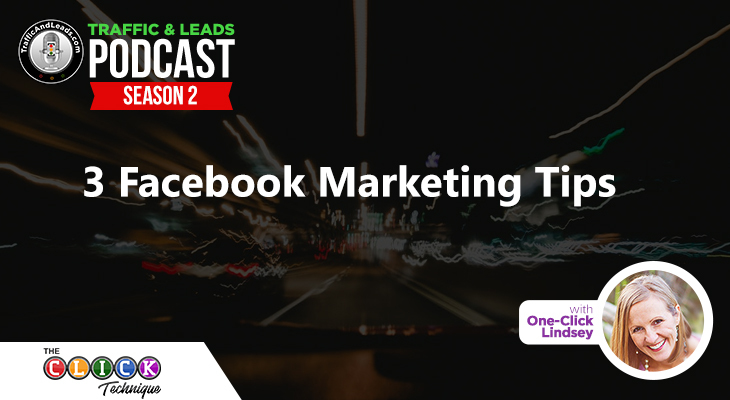 The number one resource recommendation Phillip makes for learning how to market your business and create sales copy. Tools for estimating the size of a target market and comparing potential niches. The percentage of your particular market that you should be aiming to control. Pros and cons of starting a new business versus transitioning and upgrading your current one. The keys to make your professional services successful. 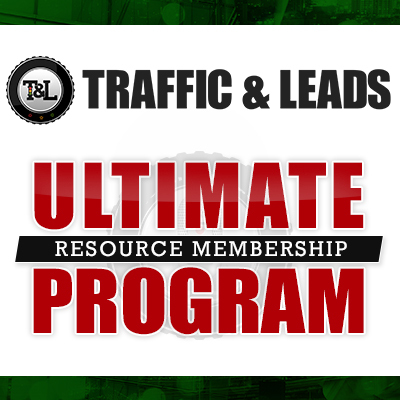 Advice to increase your list of subscribers, listeners and members and generate leads. Phillip’s most successful lead magnet, and a ton of other helpful stuff! If you’re an entrepreneur out there looking to narrow your focus, I know this episode was a big help! If you have any questions or comments, please leave them below! Thanks again for tuning in!